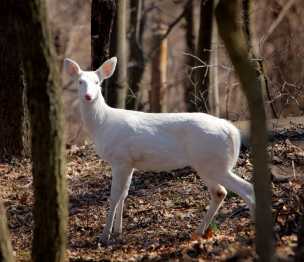 Albino deer photographs can be rare, but we have put together several albino deer photographs of different types of deer. 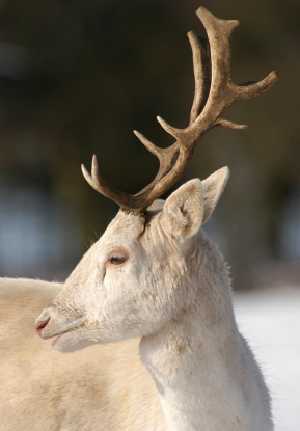 Many of the deer are found around the same locations since it is a genetic flaw. 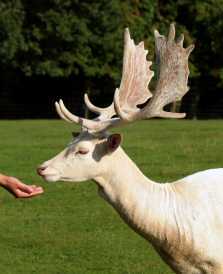 It is a even rarer treat to see the antlers of these albino deer. 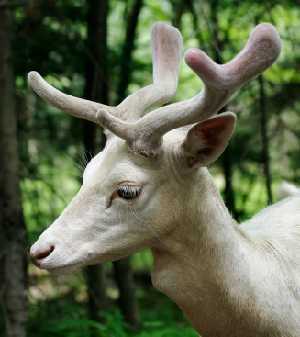 Check out the white velvet on some of them. There is no data on how many of these deer exsist or what their life spans are. In the wild, their life span would be much shorter than normal since they can not blend in with their surroundings and the novelty for the hunter would unfortunately be overwhelming.